Bengali New Year is just around the corner and hence preparations are going on in every Bengali household. Various giftstoIndia can be found online that can be sent if you are away from friends and family. 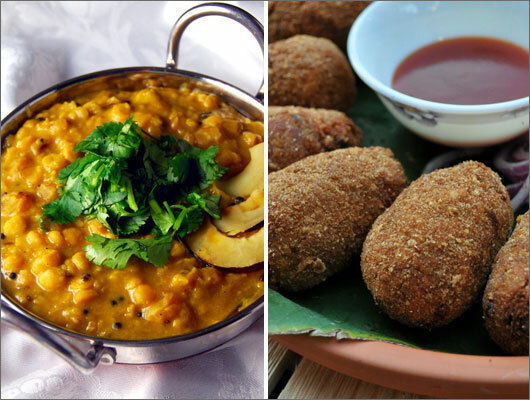 One thing that the Bengalis are famous for is their wonderful cuisine and also their love for food. Their new year is also filled with such fantastic food items that can be considered to be quintessentially Bengali. Apart from sending the India gifts, you can also celebrate this occasion by preparing tasty dishes at home. A few of these easy yet interesting recipes are being given here to let you know how easy they are to make. For breakfast, Bengalis usually have luchi or kochuri with aloo chorchori which is a potato dish. Stir fry the potato cubes in ghee along with a bit of sugar, asafoetida and black pepper to make this dish. Shukto is a comfort food for Bengalis and they usually have this bitter mixed vegetables dish for lunch. This recipe is made out of various classic ingredients like bitter gourd, bottle gourd and pumpkin that are cooked together. You can try out the cholar dal for dinner that your dear ones can have with radhaballavi and parota. A considerable amount of Bengal gram is boiled and then cooked with coconut, raisins and cashew nuts. If you are opting for a light snack then you should definitely make vegetable chops for everyone. This deep fried snack is mainly made using beetroot while carrots, potatoes and peas are smashed and mixed with it. 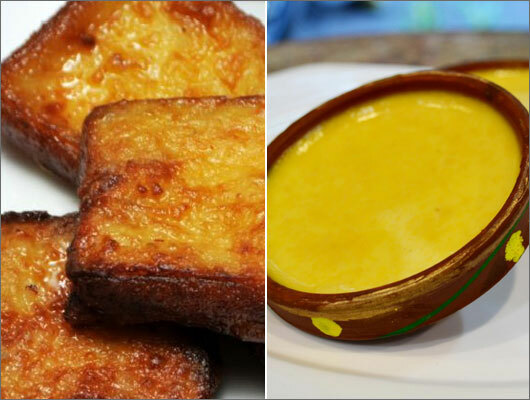 Sweets are loved by Bengalis and dishes like shor bhaja are prepared for the event of Poila Boishakh. It is mainly made out of full cream milk and khoya with the milk being thickened and then fried and dipped in sugar syrup. Another wonderful dessert recipe is the aam doi or mango yogurt which is extremely good for the summer season. Ripe mangoes, condensed milk and also yogurt are used to prepare this very cooling and soothing dish. Various Bengali New Year gift ideas can be found on this online gift store that can be sent to India. Apart from home decor items and gifts hampers, there are also delectables like chocolates, dry fruits and, of course, sweets. The Delicious Barfi and Mawa Bati Hamper is a mithai hamper that consists of four kinds of sweets. A Chocolaty Affair is made up of handmade chocolates that come in three different varieties. 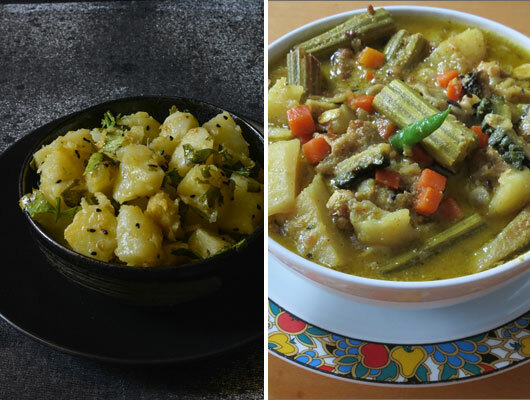 Make this Poila Boishakh an even more cherished event with these finger licking Bengali recipes. You can also send gift to India for your loved ones away from you apart from making these delicacies. Gifts are also available on this online gifting portal for other new year festivals like Bihu and Baisakhi.